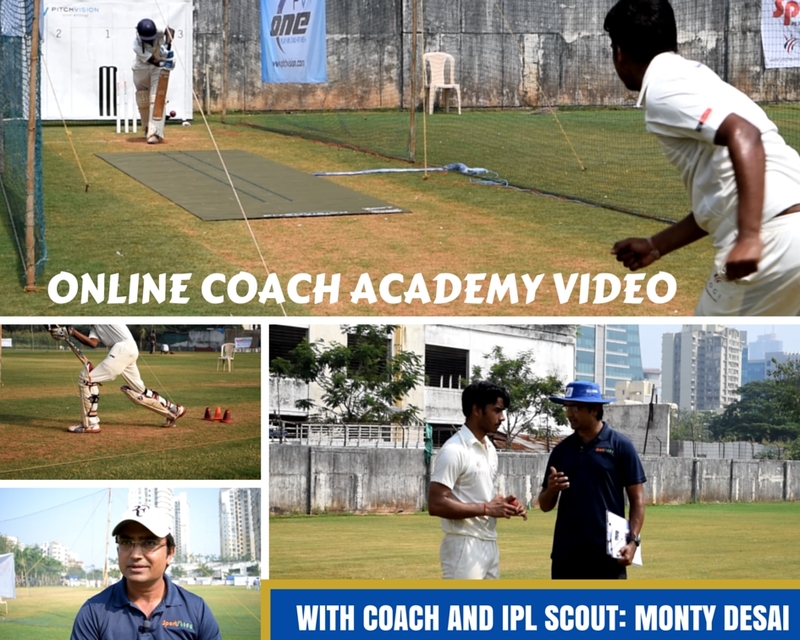 How to practice to prepare for both IPL and Test cricket. How to find your strengths and weaknesses as a player. Proven IPL tactics for batsmen, seamers, spinners and fielders. The skills to learn to give you the best results in the shortest time. The right trigger move for you. 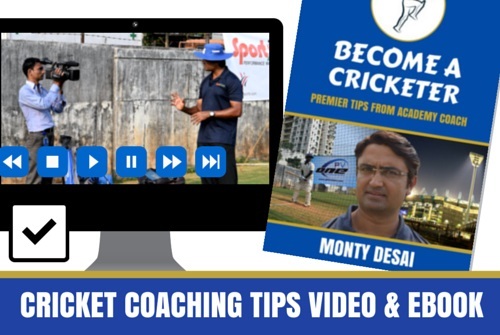 With videos and a complete eBook, you can start your journey to become a cricketer. You can know the advice comes from a coach with vast experience. Of course, you still need to work hard, but you are ready for that. With this guide you can work hard, work smart and make your dreams come as true as that Fisherman's son. Download the 14 page 5,500 word eBook instantly.